Huawei Y6 CM12.1 (CyanogenMod 12.1) Lollipop Custom ROM is an unofficial build and is brought to you by developer DestructoSphere and others. This is an unofficial CyanogenMod 12.1 build for Huawei Y6 and may contain some minor bugs but this ROM can be used as a daily driver. 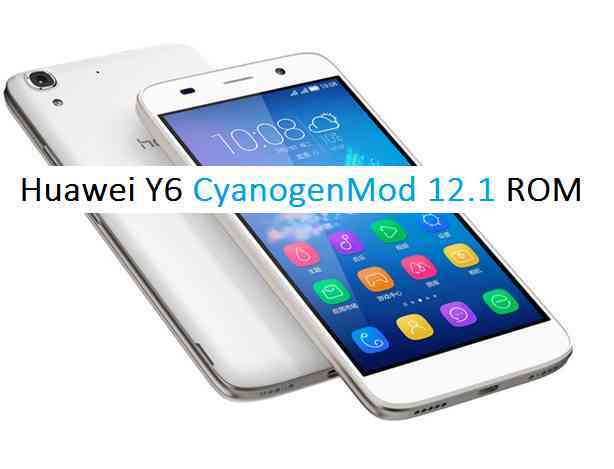 Reboot and Enjoy the CyanogenMod 12.1 Lollipop ROM on your Huawei Y6. Stay tuned or Subscribe to the Huawei Y6 forum For upcoming Android Nougat ROMs, CyanogenMod Custom ROMs, other ROMs and all other device specific topics. The development thread is here.